Looking for the best endodontist in Palmdale CA? Look no further than Dr. Jeffrey Stein. Schedule your appointment today. Dr. Jeffrey Stein is a top-rated endodontist in Palmdale offering relief to patients and a chance to treat and save their teeth through quality endodontic treatment. 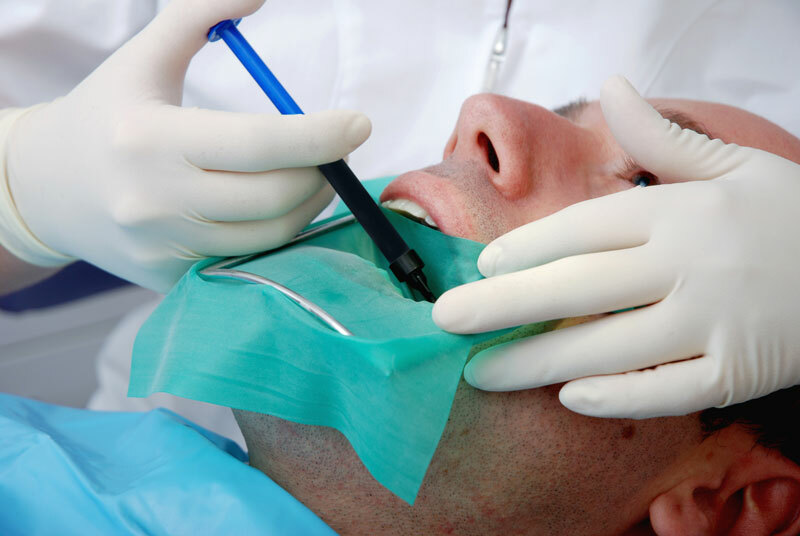 Root canal treatment is the perfect way to relieve pain that comes with inflamed or infected palm inside your tooth. Dr. Stein’s expertise and experience enable him to create a comfortable and better experience for his patients during and after endodontic treatment. Endodontic treatment is safe, comfortable and highly effective. With proper care and oral hygiene, the tooth that has undergone root canal therapy can last a lifetime. Dr. Stein and his highly trained endodontics team provide high quality dental care using patient-focused techniques that prioritize on your comfort and specific dental care needs. Dr. Stein is a very dedicated and compassionate well-trained Palmdale endodontist providing the best endodontic treatment to patients. He takes the time to get to know his patients and their individual needs so as to provide you with a rigorous and innovative approach to your dental care. We perform endodontics treatment at our state-of the art hospital-style facility giving our patients a welcoming and relaxed experience. We work in a technologically advanced setting to ensure best results and comfort for our patients. This entry was posted in Lancaster Dentist and tagged endodontic treatment, palmdale dentist, palmdale endodontist. Bookmark the permalink.